By now you’ve probably heard the news: Facebook changed its algorithm, seriously curtailing organic reach for brands and businesses. Cue the freak-out among social media managers, entrepreneurs, startups, big brands and small-business owners alike. If you’re wondering whether this is all just noise, it’s not. No matter what level of investment you’ve made, or plan to make, in organic social media, this news impacts you. The reason for the change, cloaked behind a desire to stunt #FakeNews, increase interpersonal engagement and emphasize local news, is largely financial: Facebook wants to push businesses to buy more ads. It’s understandable. There’s no doubt Facebook is one of the best advertising platforms available to businesses today, but you may have built a following for your page and your audience wants to hear from you. So, what now? Below are three things small-business marketers can do to take back control and improve audience reach and engagement. Facebook users can influence what shows up in their news feed, so show them how. Your most fervent fans want to see your posts at the top of their news feed and are more likely to “opt in” by updating their default settings. The people who do are also most likely to engage with and share your posts with their friends and followers, which will be the key to success on Facebook going forward. 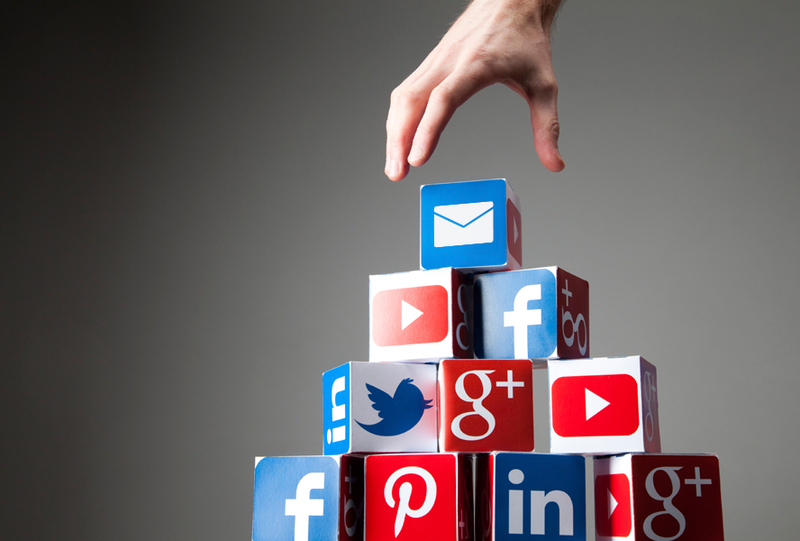 Social platforms are a valuable marketing tool for small businesses, but it’s important not to become overly reliant on them. When you put your contacts in the hands of a third-party there is always the chance that you’ll lose access to that audience. Facebook, Twitter and LinkedIn have all decreased organic reach since their inception, but that’s not to say you should abandon these platforms completely. Instead, use them to help drive traffic and engagement with your business, your brand and digital assets like your website. Make use of every click you generate, regardless of whether it comes from your email newsletter or social media by installing tracking pixels and analytics, like Google Analytics, on your website. By including Facebook, Twitter, LinkedIn or Pinterest tracking pixels, you can target interested customers and prospects more accurately and cost-effectively than when you just buy ads. Studies have found that businesses that implement retargeting ad strategies end up with customers who are up to 70 percent more likely to convert once on their website. Give yourself more control over how you reach your audience. Use social media to get your followers to subscribe to your email list. Email sign-up forms are one of the best ways to help transition your audience from social platforms where you have less control to your “owned” properties. This approach lets you continue to leverage social platforms without falling victim to an algorithm change because you control your email database. Constant Contact found that small businesses that use multiple channels, like social media, in addition to email receive more customer engagement (73 percent), more new customers (57 percent), more website traffic (54 percent), more revenue (40 percent) and more referrals (39 percent). Building this crossover is simple. All you need to do is post a link directly to your newsletter sign-up form. Make sure you do this more than once, perhaps weekly or bi-weekly, especially on a platform such as Twitter where content moves quickly. Then, let the sign-ups roll in. With a robust email database, you’ll never have to worry about losing your audience to an algorithm change.